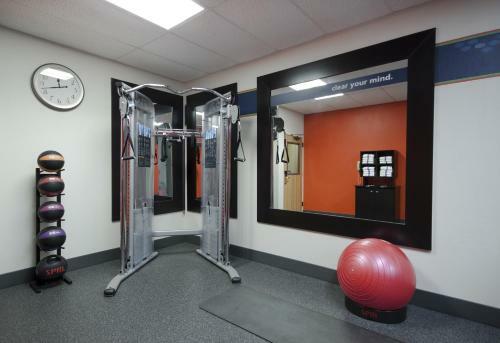 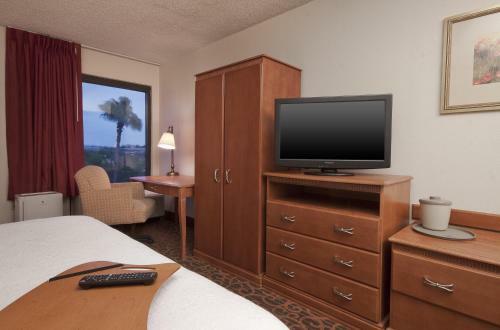 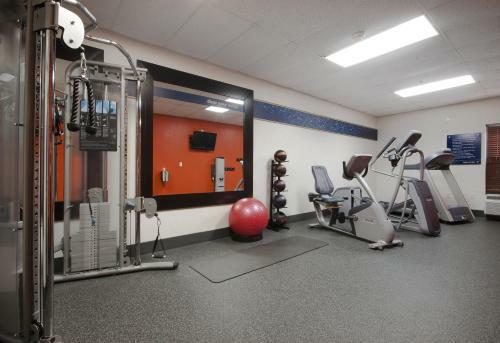 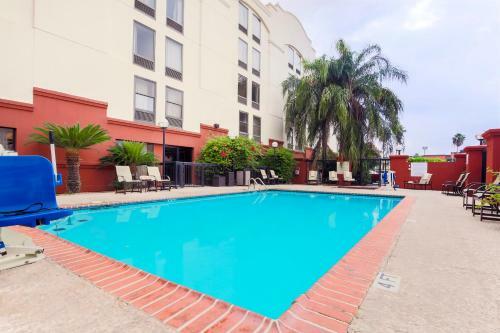 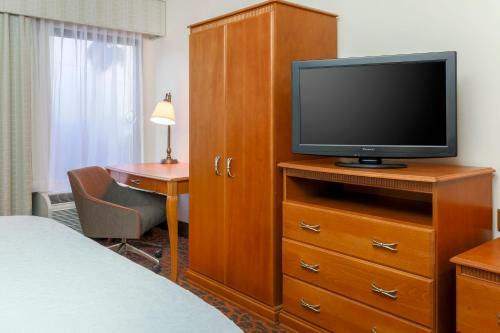 The Hampton Inn Laredo features an outdoor pool, on-site fitness room, and rooms equipped with cable TV and free Wi-Fi. 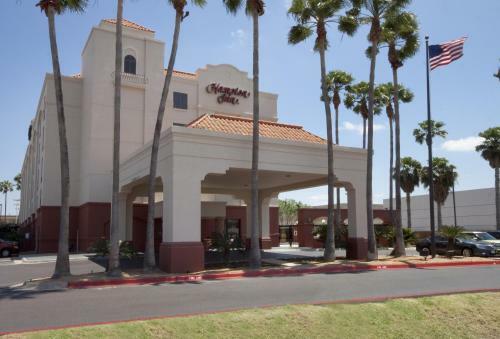 Laredo International Airport is just 6 miles away. 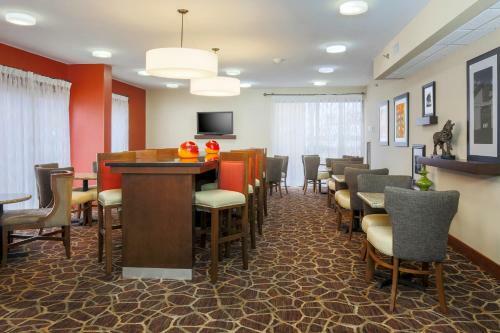 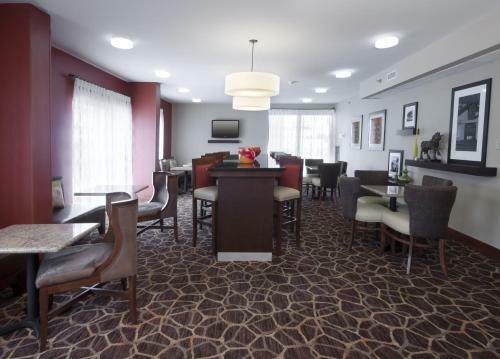 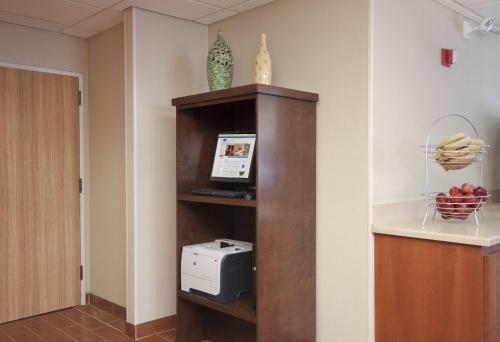 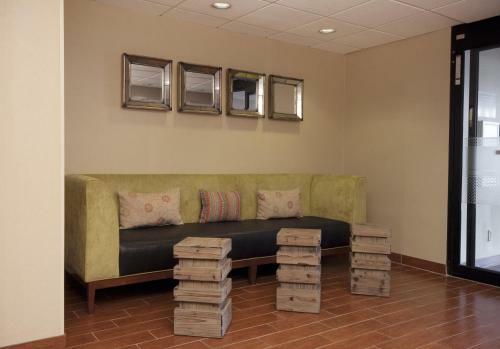 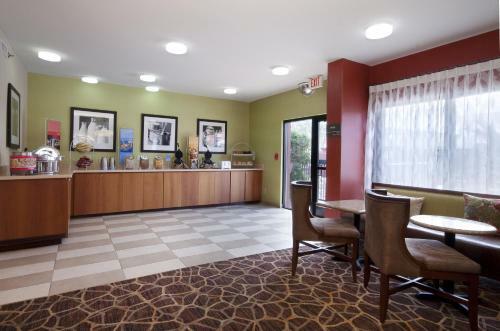 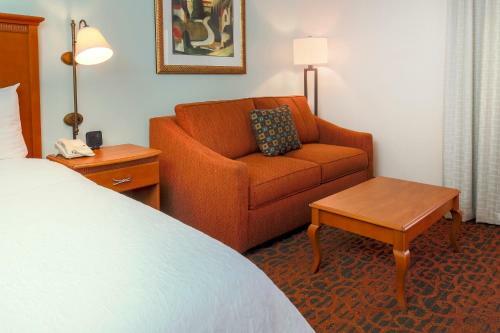 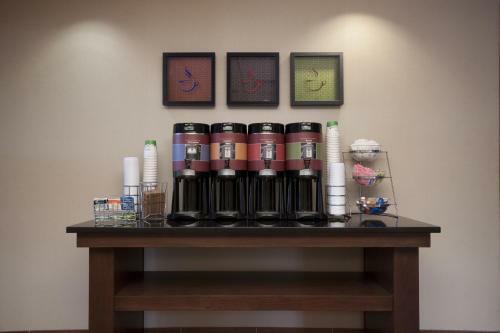 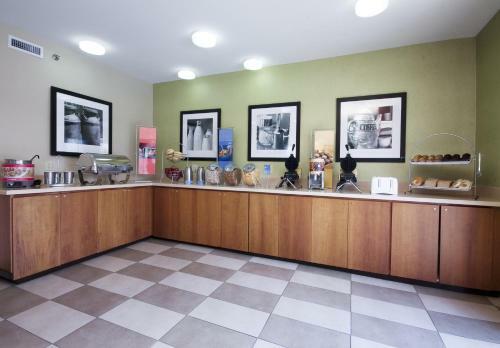 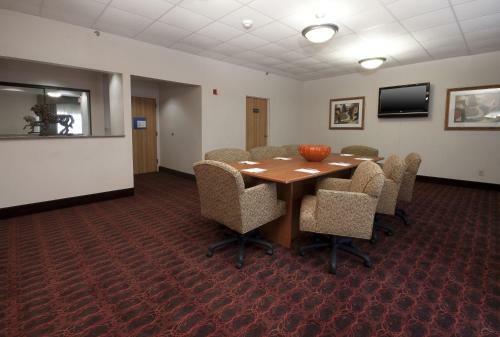 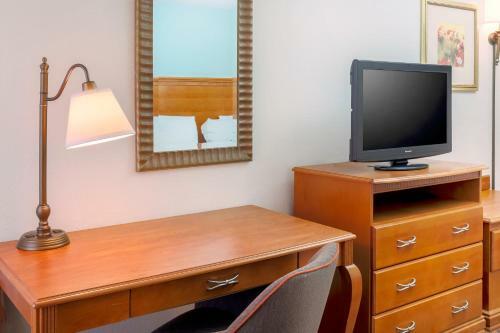 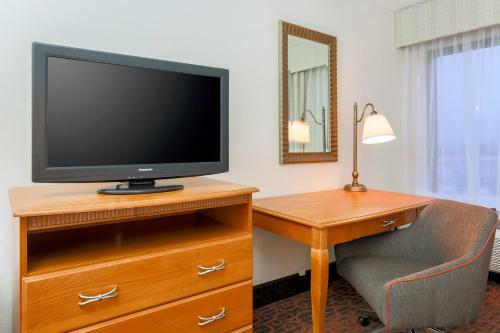 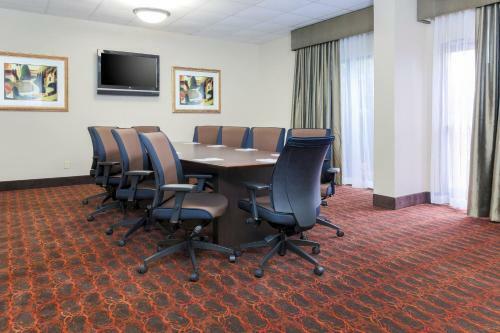 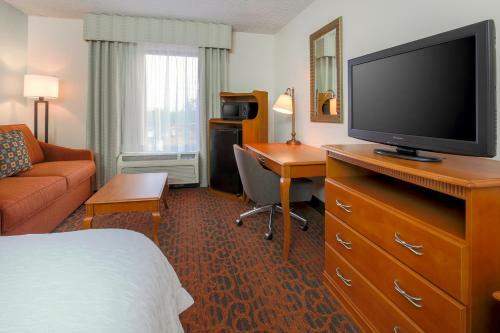 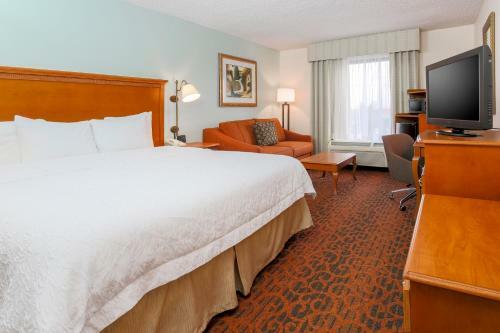 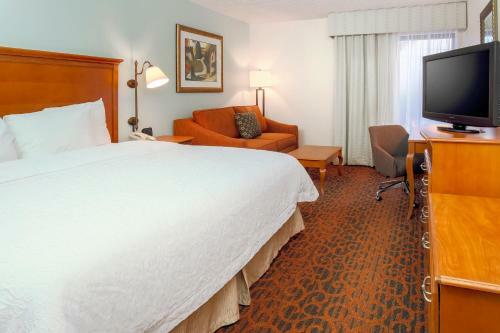 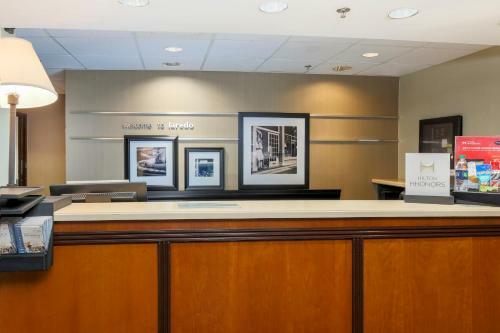 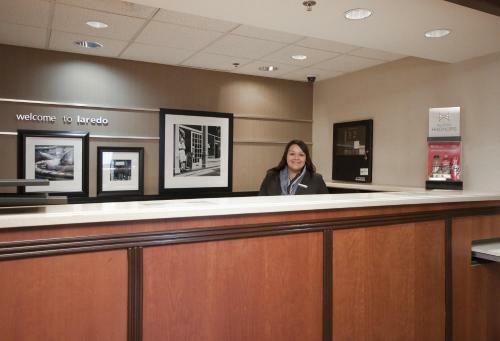 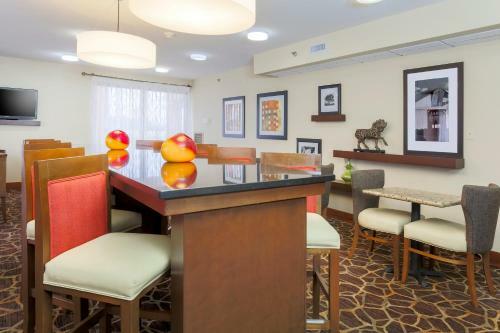 A work desk, seating area and coffee maker are provided in all rooms at the Hampton Inn Laredo. 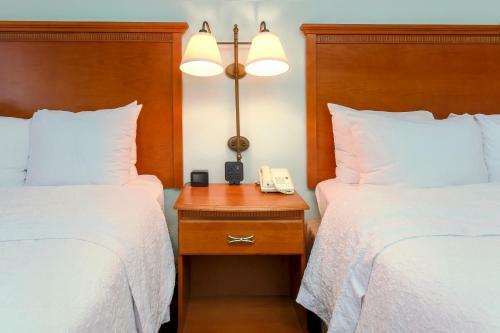 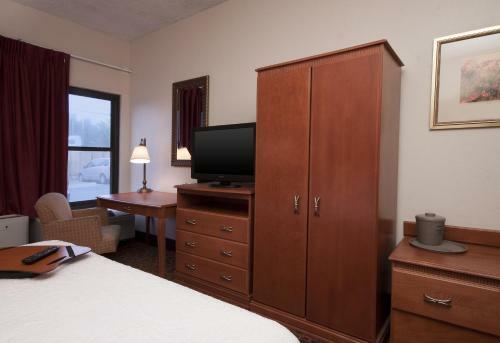 Each room also offers a clock radio and hair dryer. 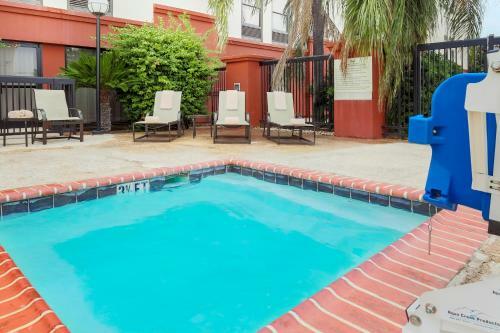 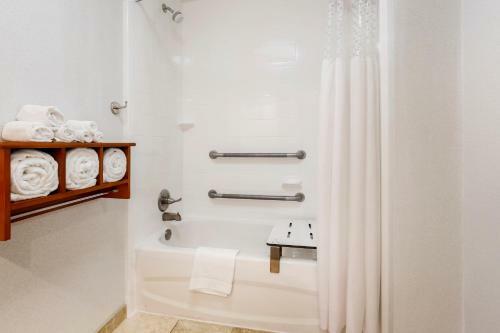 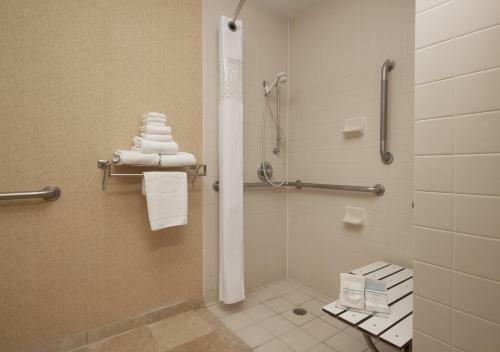 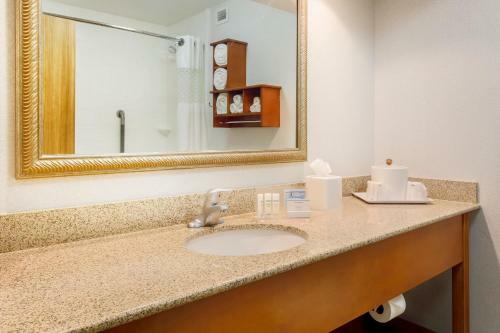 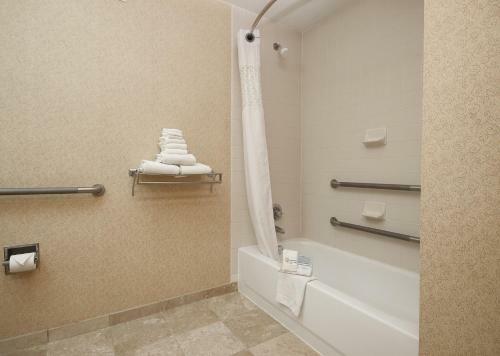 Guests of the Laredo Hampton Inn can relax in the outdoor whirlpool or enjoy a daily breakfast. 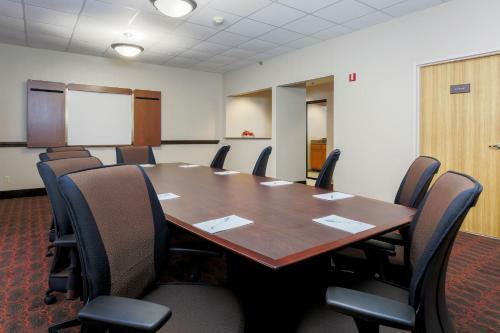 A business center with and meeting rooms are available on site. 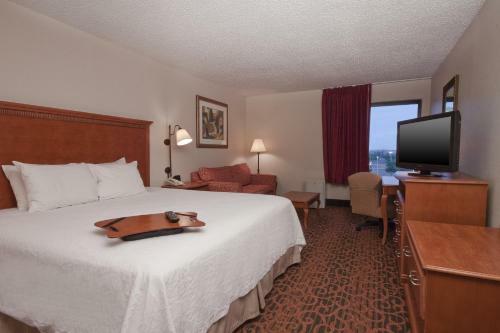 This hotel is 10 miles from Lake Casa Blanca and 6 miles from the Border Heritage Museum. 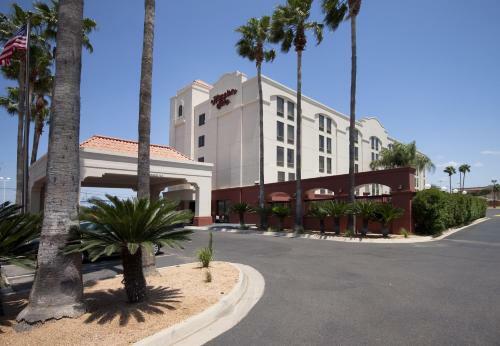 Casa Blanca Golf Course and Laredo Center for the Arts are both within a 15-minute drive of the hotel. 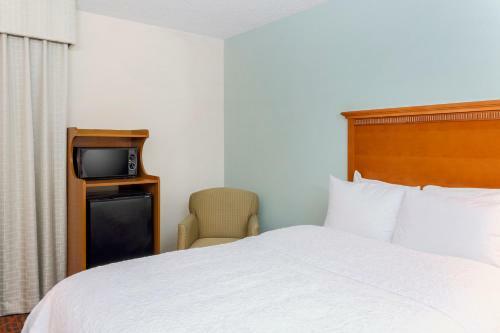 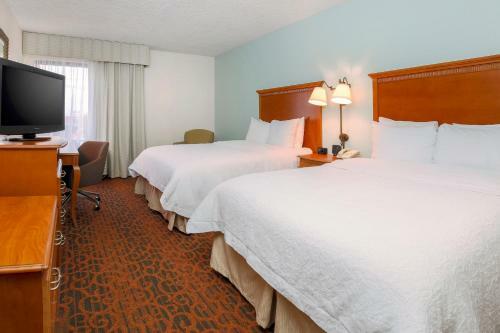 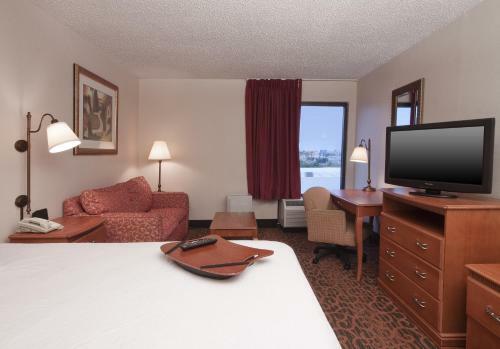 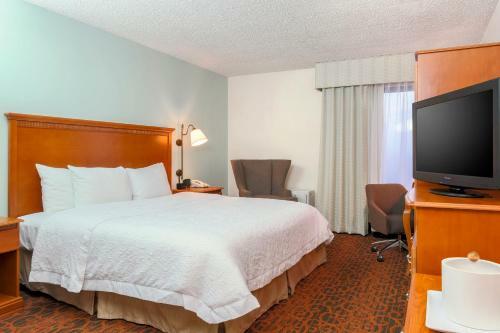 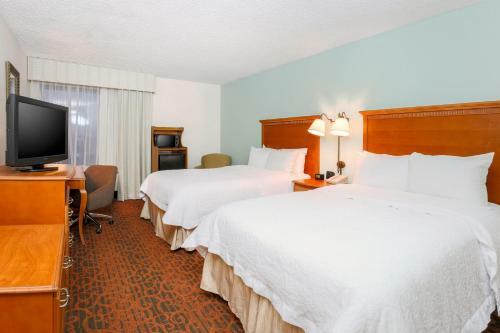 the hotel Hampton Inn Laredo so we can give you detailed rates for the rooms in the desired period.